Get competitive quotes on outdoor advertising in Fayetteville! 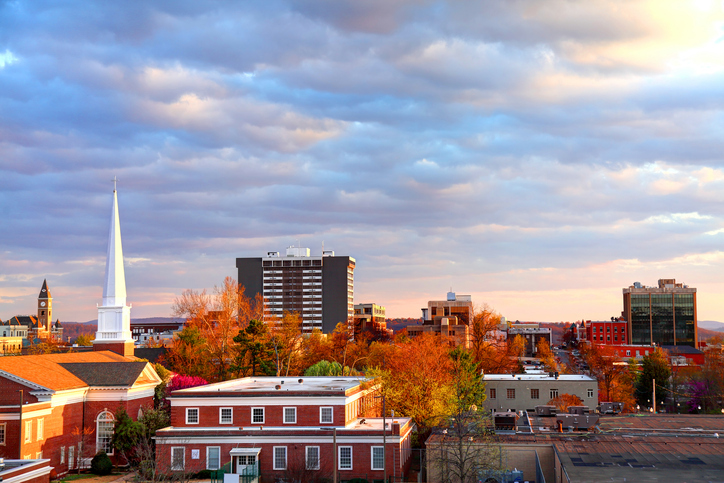 Fayetteville is home to the University of Arkansas and full of outdoor advertising opportunities. Fans of the Razorbacks frequent Baum Stadium while nature enthusiasts typically visit the Botanical Garden of the Ozarks. Consider a billboard along US 62 to target shoppers at the nearby Northwest Arkansas Mall or take advantage of I-49 to capture high traffic. Don’t forget to make the most of local hot spots including the Dickson Street Entertainment District and the beautiful Fayetteville Downtown Square & Gardens. You can also use bus and transit advertising to make your mark on Fayetteville and take your campaign to the next level. Choose an ad type below to get started. You can also check out BillboardsIn’s extensive database to begin your campaign in Fayetteville.